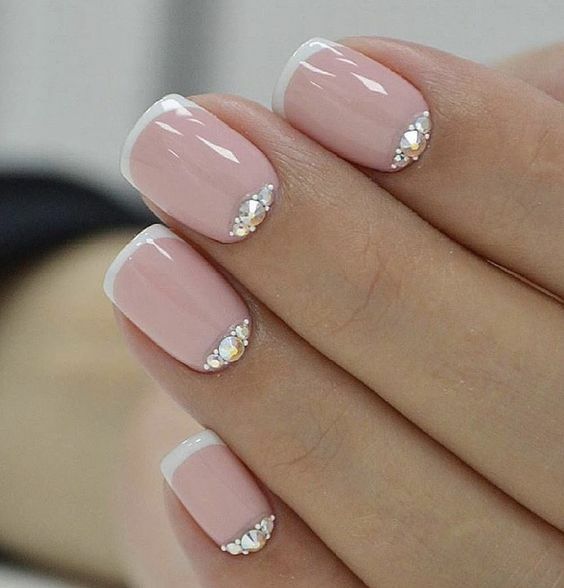 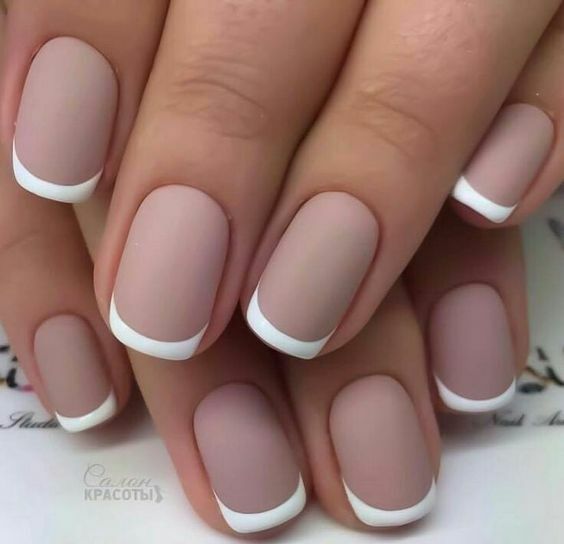 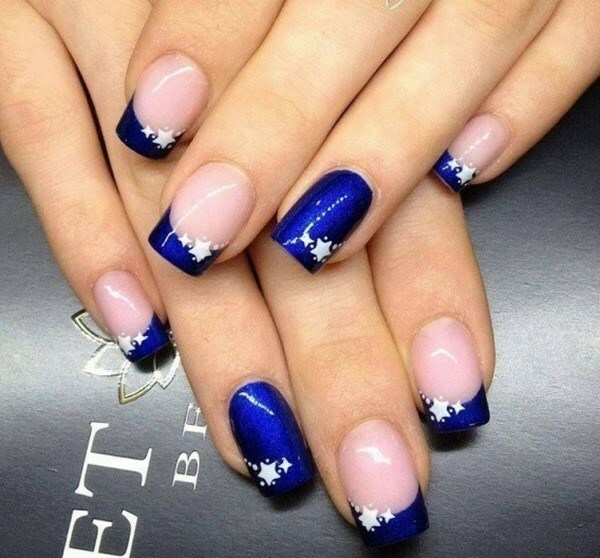 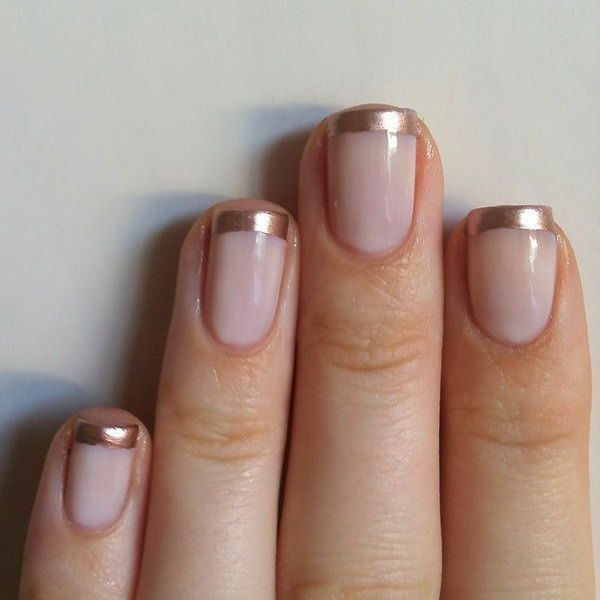 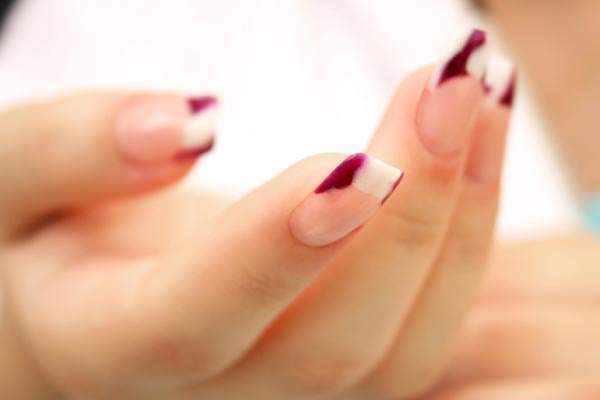 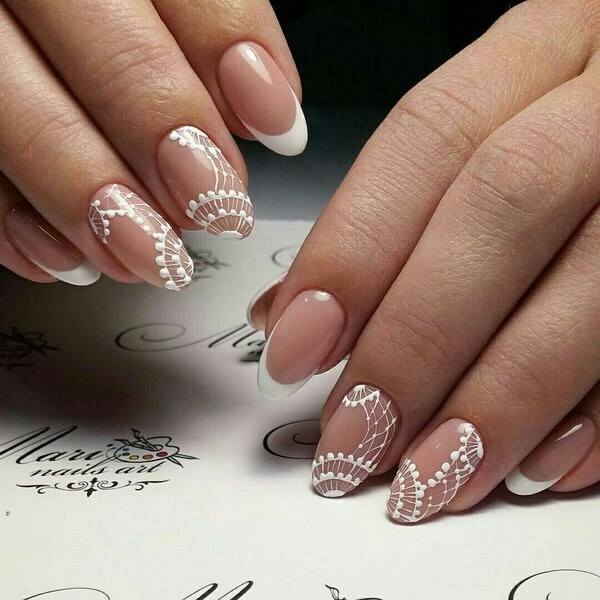 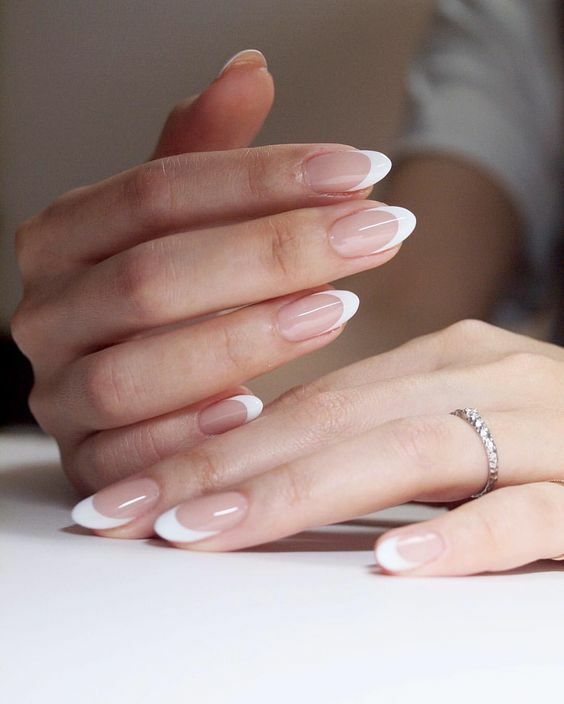 40 Stunning minimal French Nail Art designs 2019. 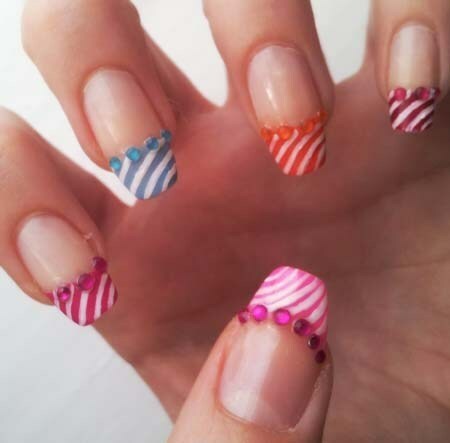 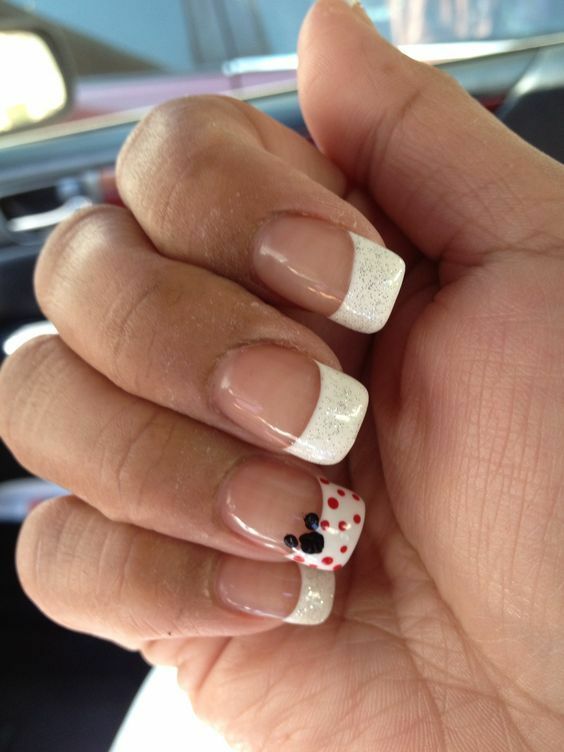 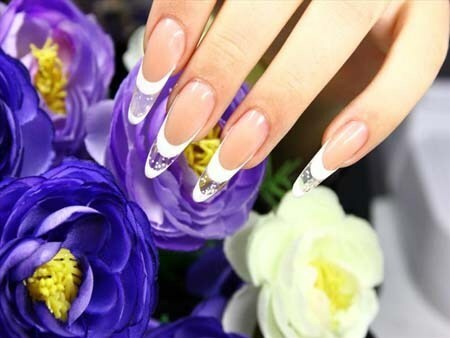 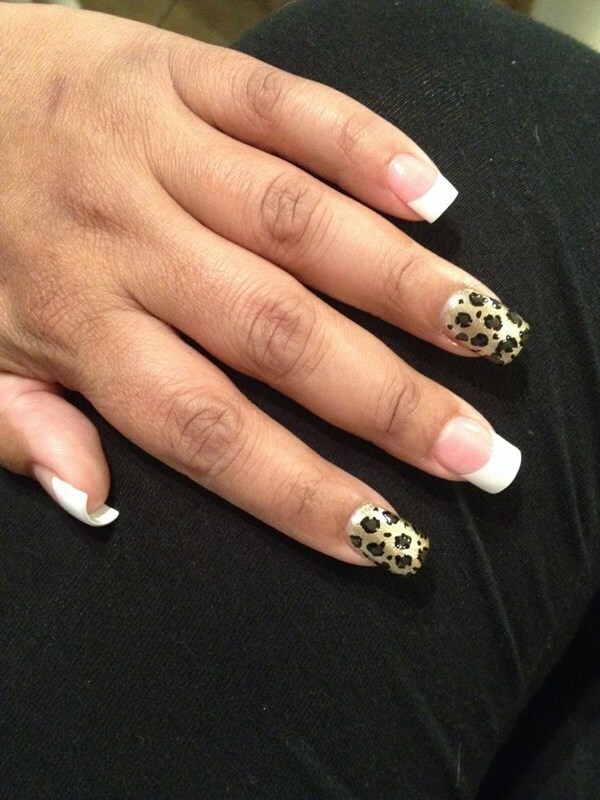 French Nail Art designs are extremely popular nail art these days. 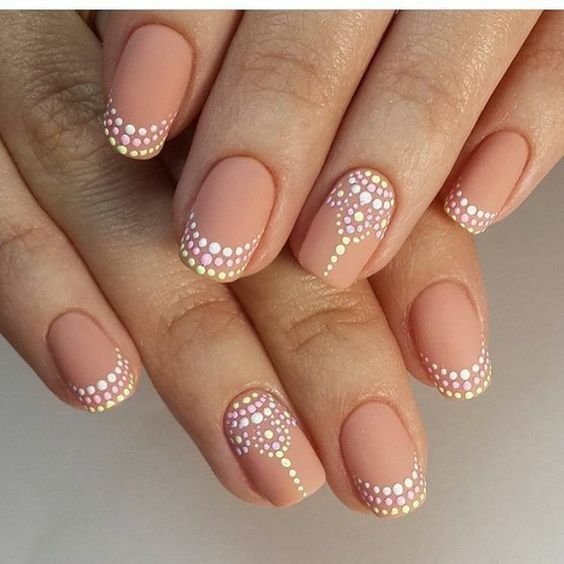 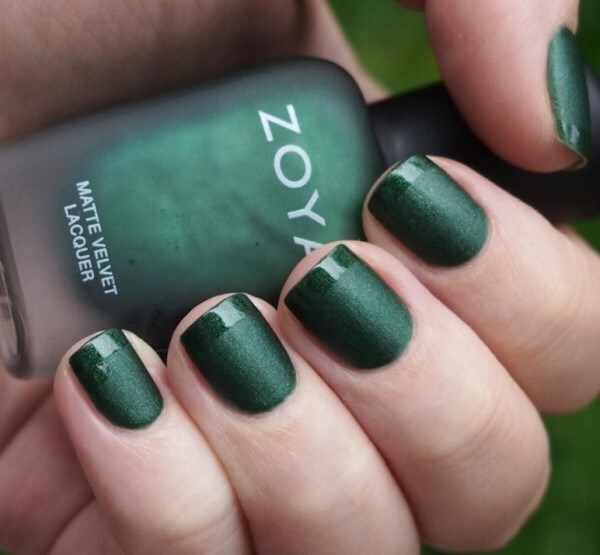 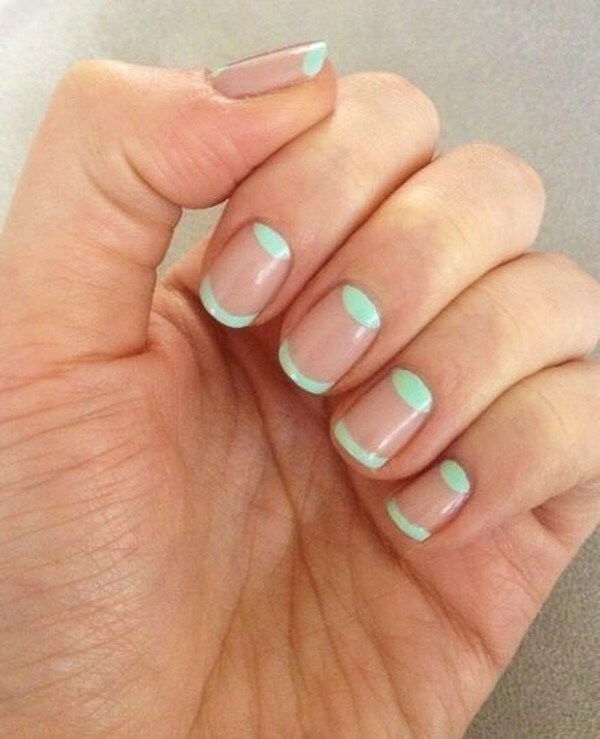 Nail Art isn’t just about makeup. 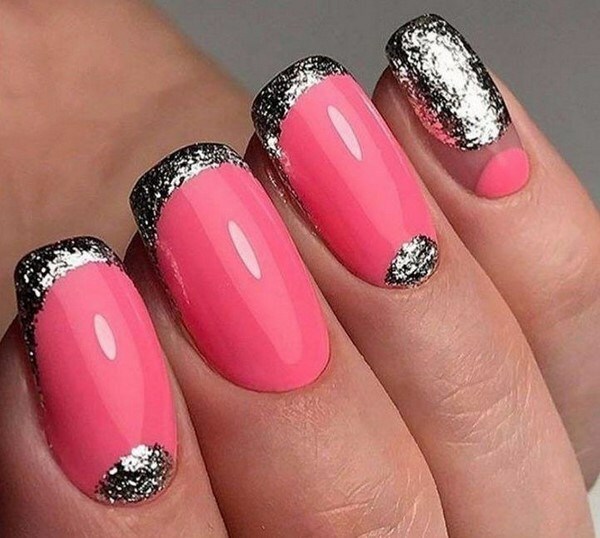 It tells a lot about your personality. 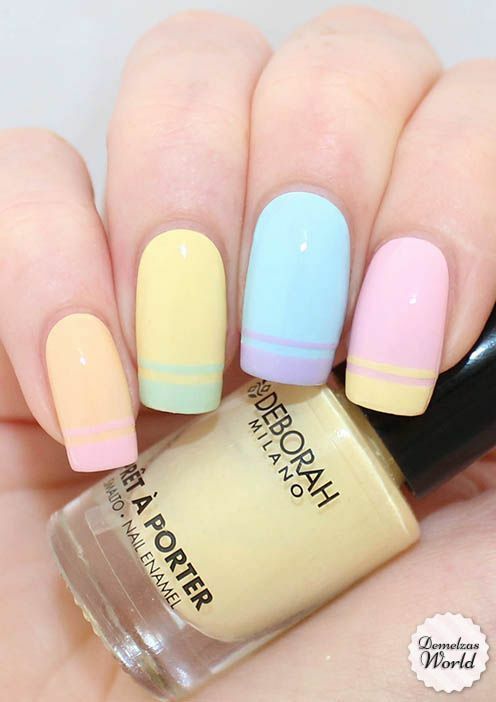 It’s talks about your taste in life, in beauty and in colors. 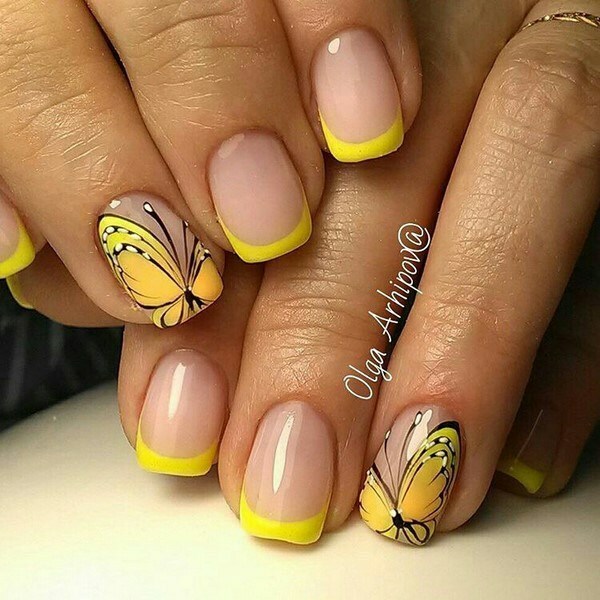 Nail Art is really a big part of your personality.